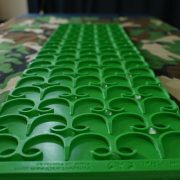 Here we have Australia’s first home made 100% manufactured in Queensland Australia Gold Sluice or Highbanker Matting system. 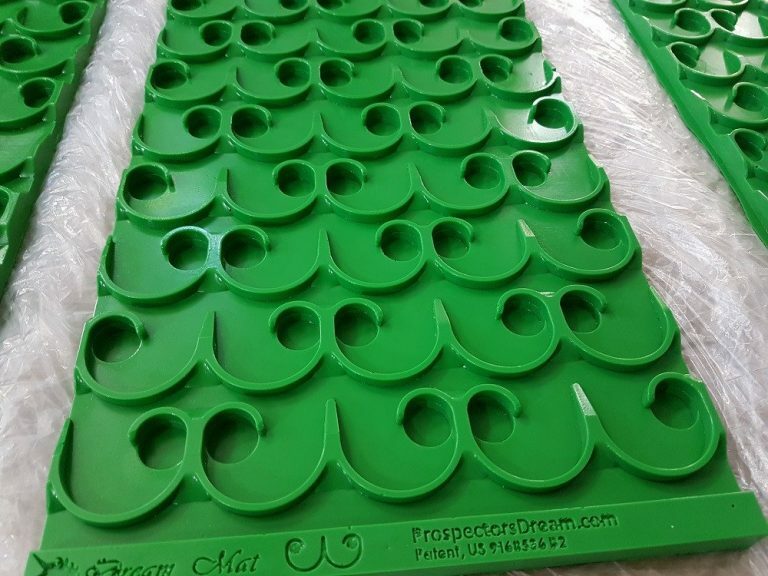 The dream mat is a revolutionary vortex matting profile specifically engineered to separate and concentrate heavy minerals. 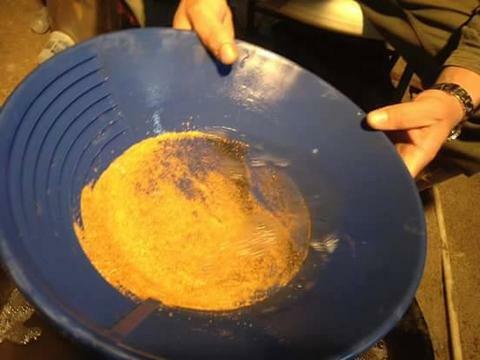 More Specifically it was 100% designed for gold. 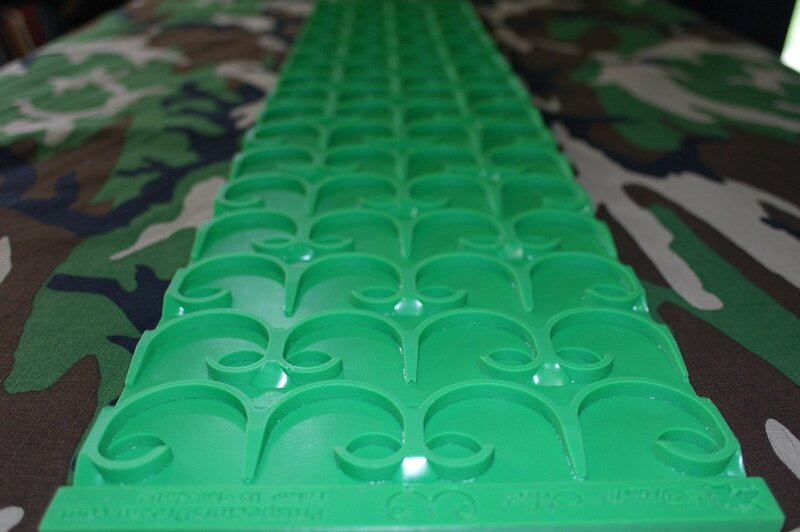 The gold capture rates are nothing short of amazing, we thoroughly tested this product prior to entering into a Australian manufacturing agreement with the designers in America. 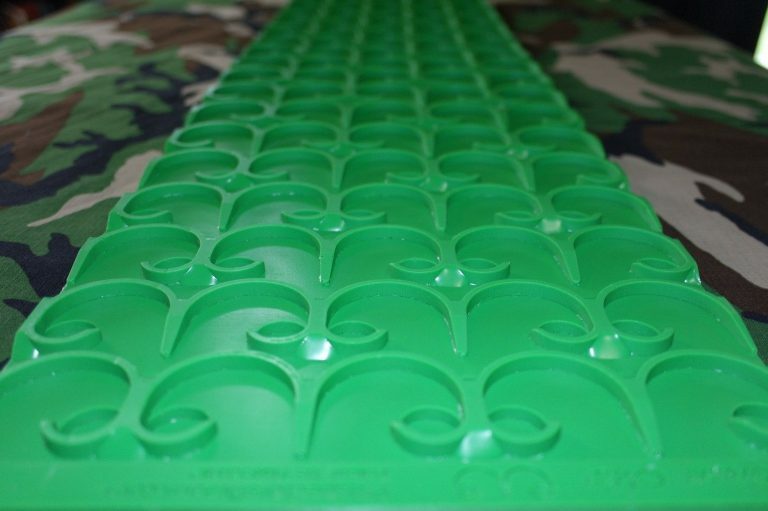 We stand by its effectiveness 100%. 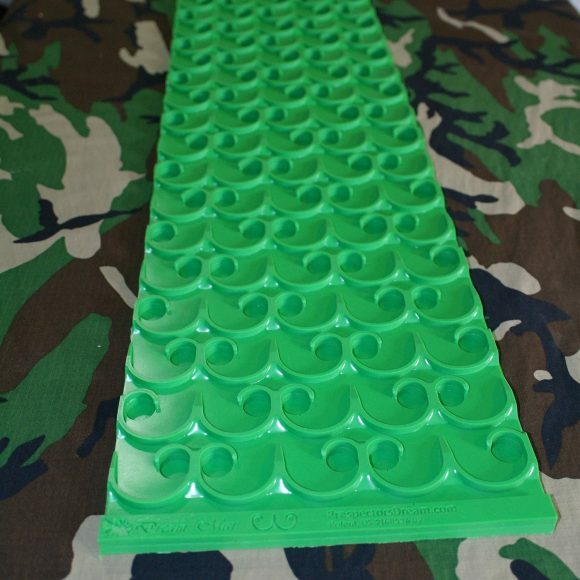 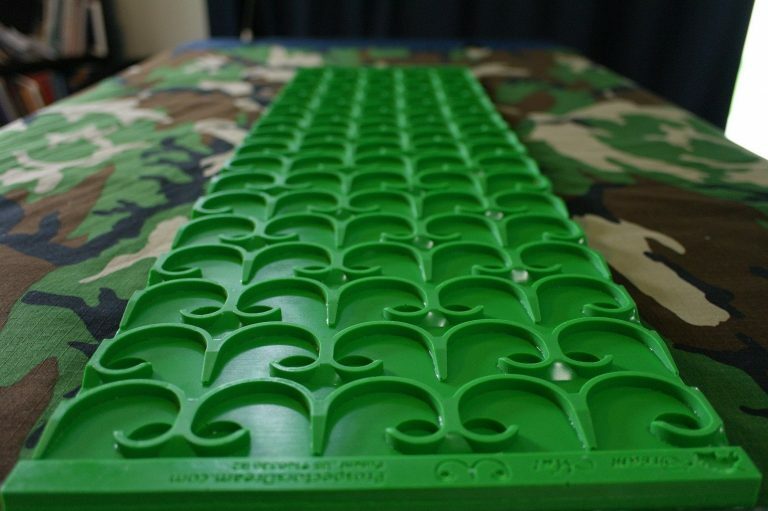 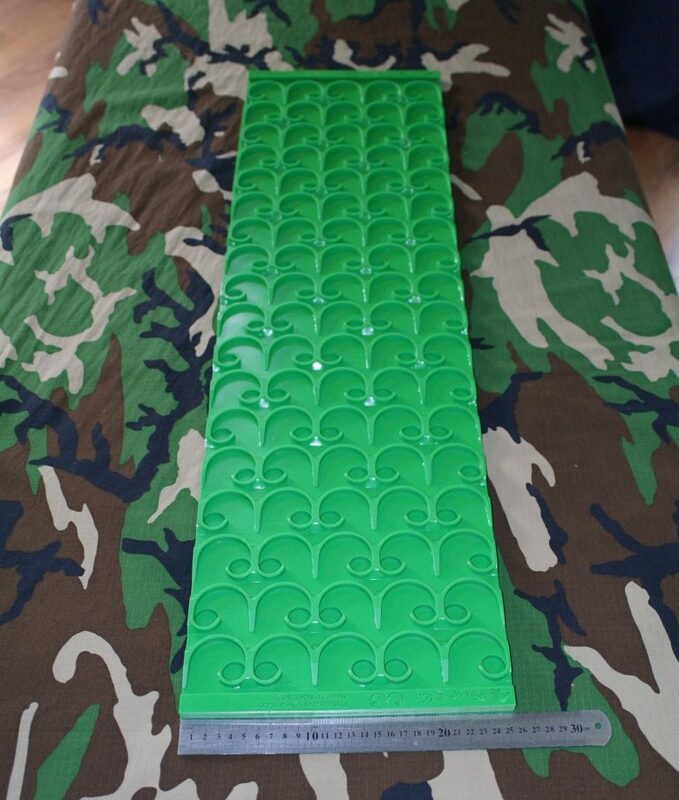 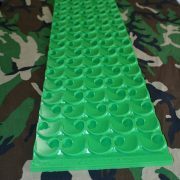 The Vortex Dream Mat is the 1st sluice mat to be scientifically engineered with advanced fluid dynamic principles. 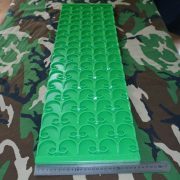 The concept is based off of the elegant physics of Mini Hydro-Cyclone cells capturing the gold. 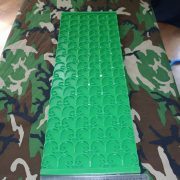 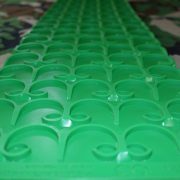 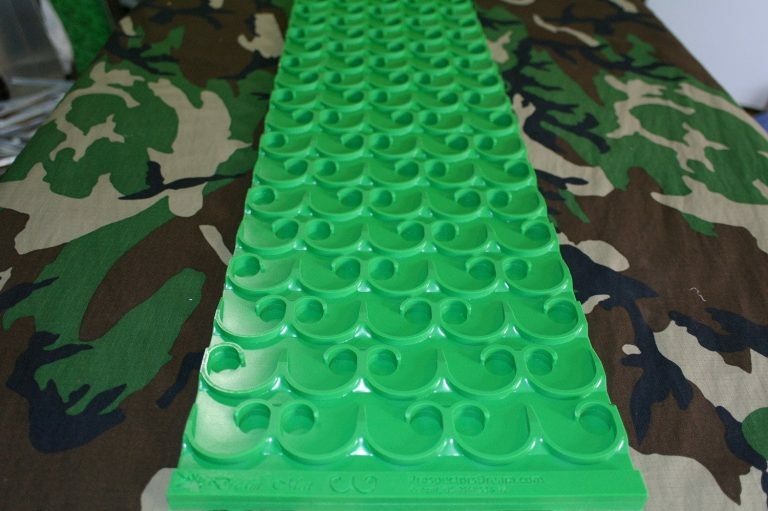 Dream Mats vortex cells exploits natures own forces in a patented system to bring the finest gold recovery we have ever seen. 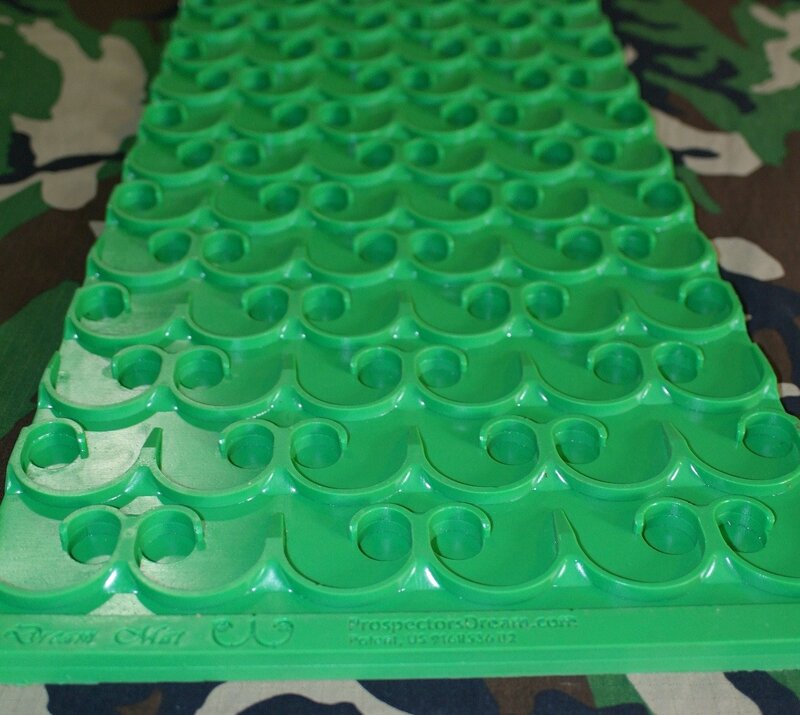 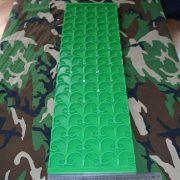 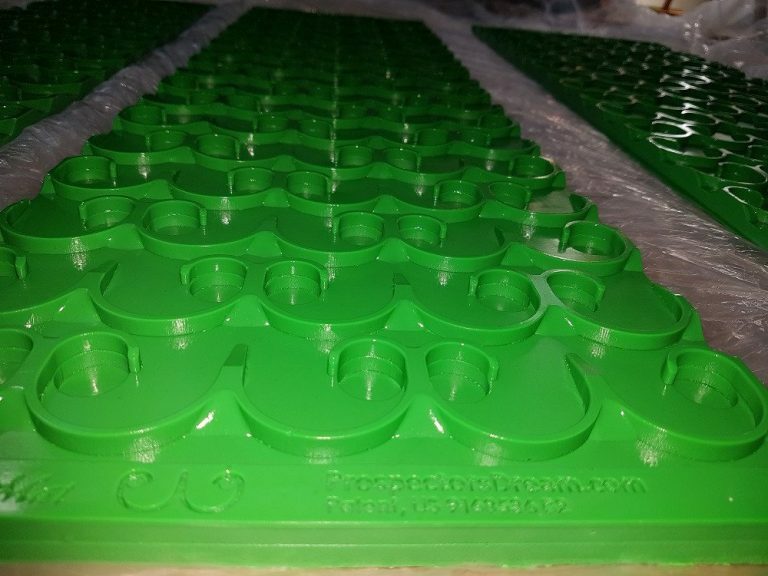 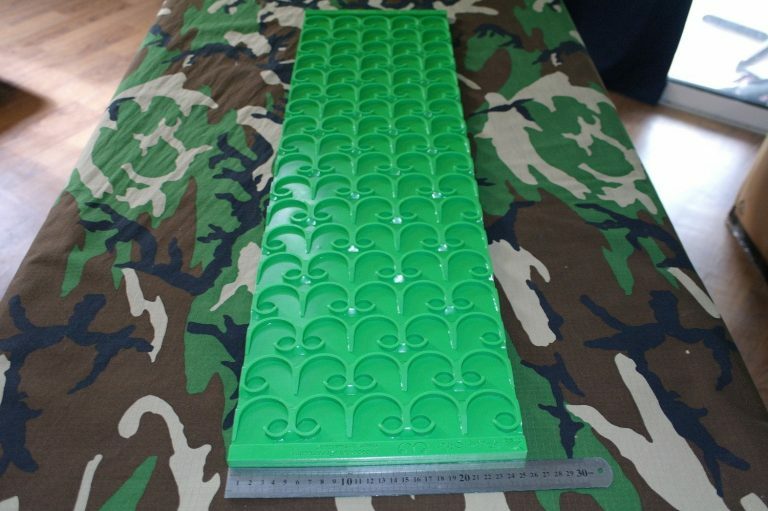 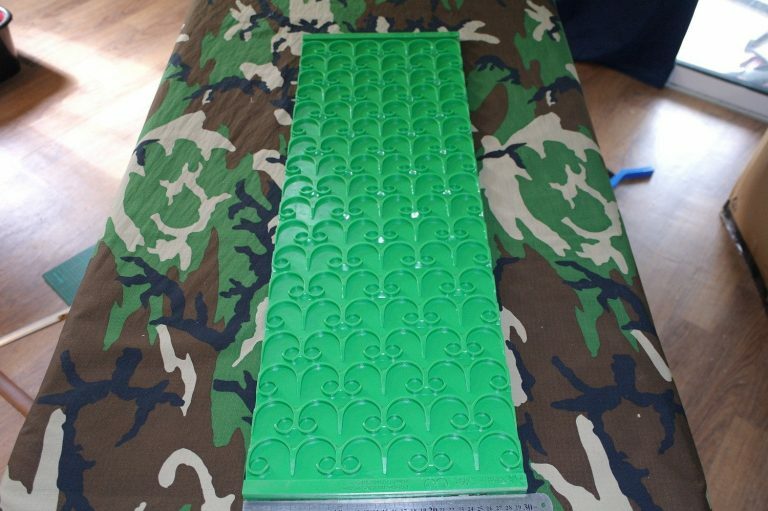 Do away with riffles and their angles, expanded metal and its sharp edges, dream mat is simple and easy to clean out, its tolerant to low and high flow situations. 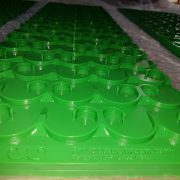 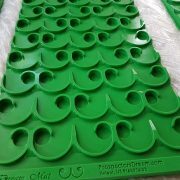 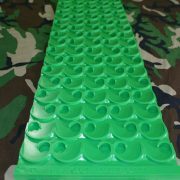 Composition: Hi Grade Urethane, impeccable tear and cut resistance, sand and abrasion resistant, water resistant.